About: With the vast majority of Facebook users caught in a frenzy of ‘friending’, ‘liking’ and ‘commenting’, at what point do we pause to grasp the consequences of our info-saturated lives? 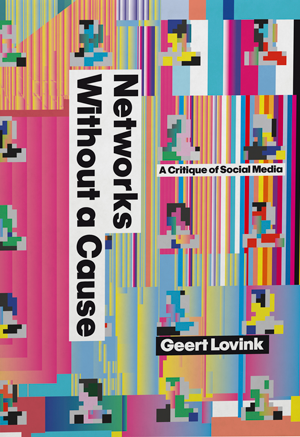 What compels us to engage so diligently with social networking systems? 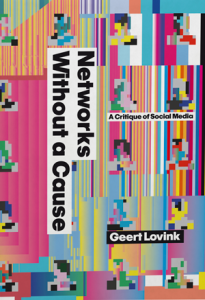 Networks Without a Cause examines our collective obsession with identity and self-management coupled with the fragmentation and information overload endemic to contemporary online culture.